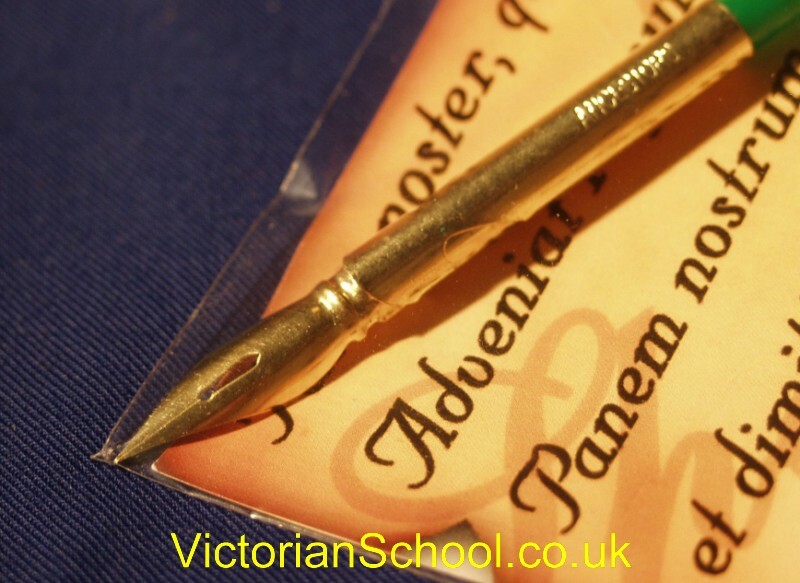 Genuine goose feather quill pen: full sized calligraphic quill suitable for use with dip pen ink, ideally the Scrivener's ink below. 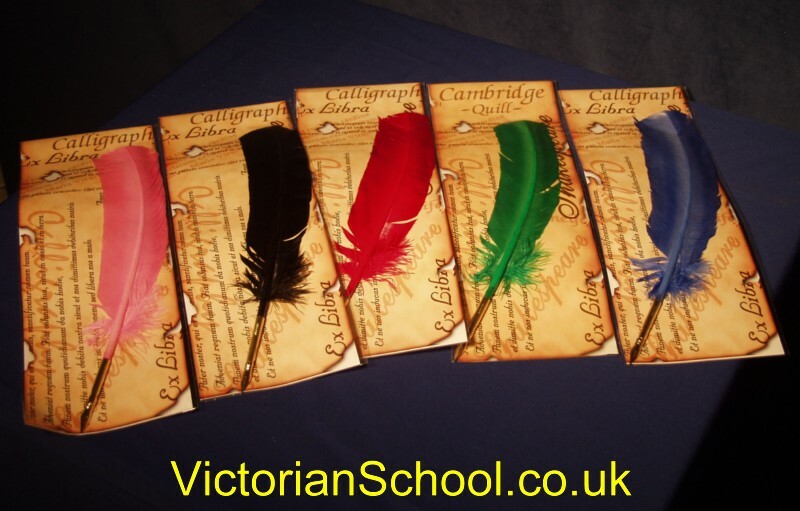 Supplied on a card with samples of calligraphic writing on the back. 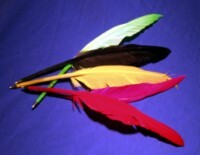 Colours: bright pink: black: red: green: blue shades. Please select colour or specify random, which will be supplied at a lower price.